Hunter here from the Collings Foundation. 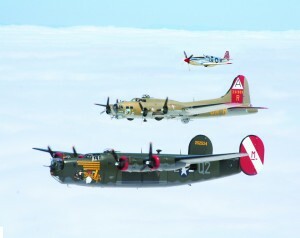 We have decided to offer a special B-17 or B-24 Flight Experience sweepstake promotion with a couple AAA magazines. This a rare chance to win a 30 minute flight in one of these incredible fully restored WWII bombers. Winner will be selected around May 17th. There has been some confusion on how to enter. First suggestion: read the sweepstakes ad in the publication. In the magazine there is a reader service card. You need to fill it out with your contact information, circle #1 (bomber flight sweepstake) and mail it in to the AAA magazine – DO NOT MAIL TO THE COLLINGS FOUNDATION. Once the winner has been selected we will contact to schedule a time to fly. For more information on our schedule CLICK HERE. The Wings of Freedom tour will be visiting over 13 airports in California from May to June. 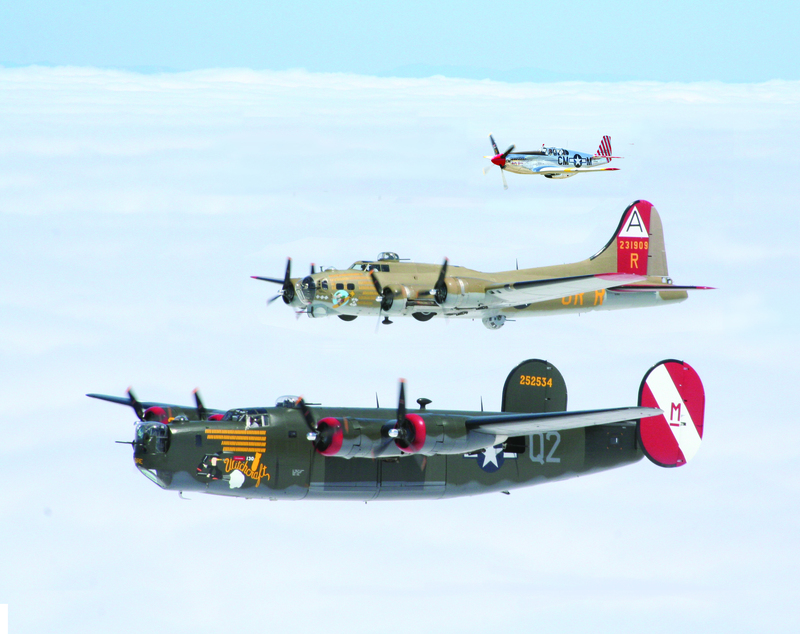 Even if you don’t win – we hope you will come out and see these amazing historical aircraft and meet your local WWII Veterans.